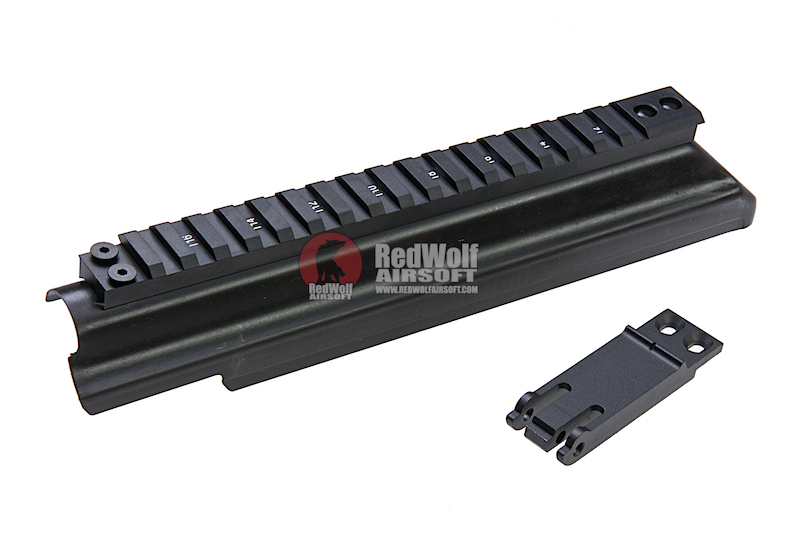 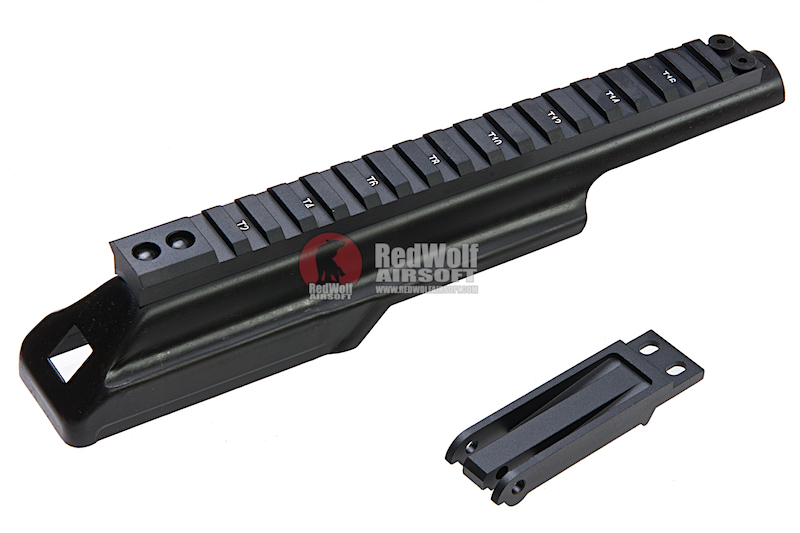 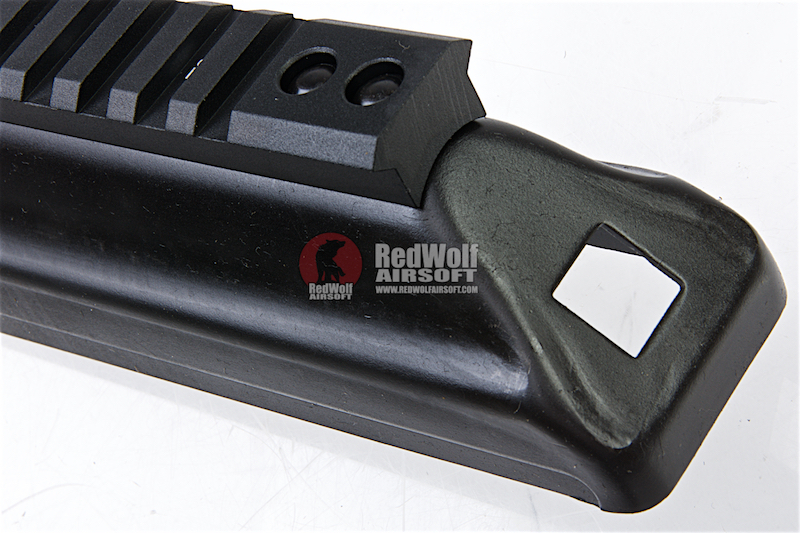 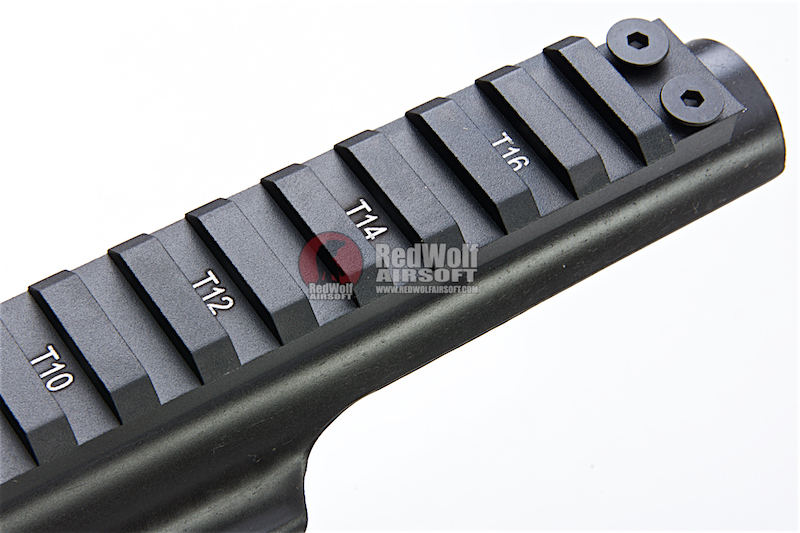 The LCT AK Upper Rail System (PK-213) is an awesome upgrade part for your LCT AK. 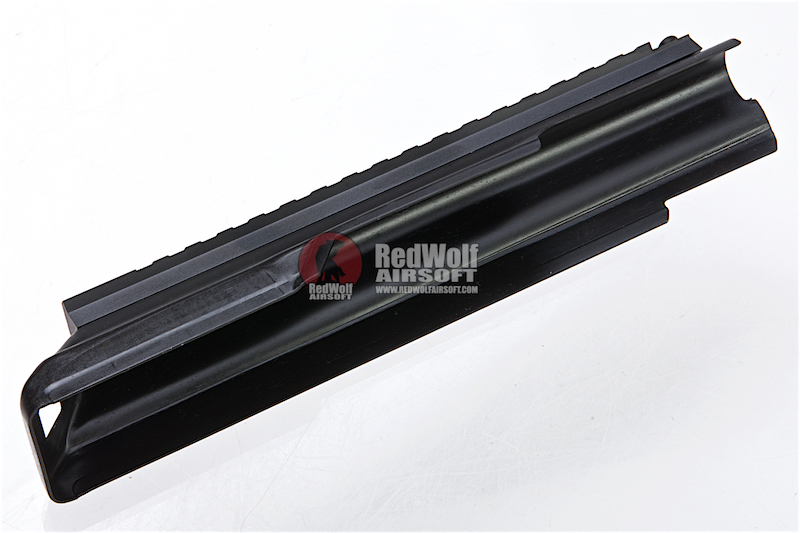 Crafted from CNC Steel which makes it more durable and adds the ability to apply tactical accessories on top of the receiver. 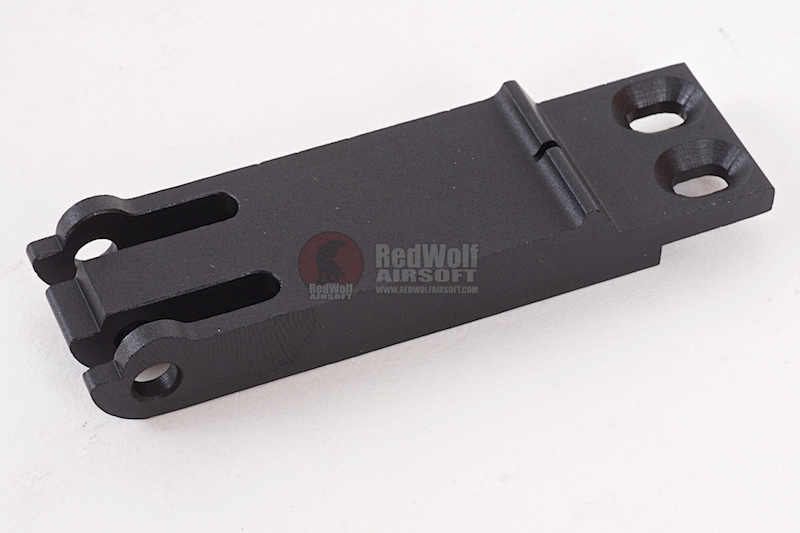 It uses the rear sight base as a hinge point, innovative weapon design.